Ein Stein Wine House is the best wine making facility in Oakville! Making your wine at Ein Stein Wine House is Simple, Fun, Affordable and Customized to Your Taste. We have over 200 different wines to choose from, based on country, region, and your personal taste. Because we don’t have various taxes and levies retail stores such as LCBO have, our prices are very economical and range from $3.50 to $6.80 per bottle. 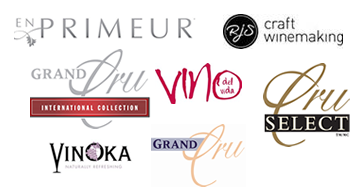 Click here to see our complete wine selection. When you visit the store, you will sprinkle the yeast to start the wine making process. 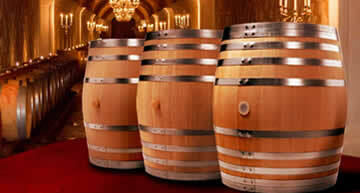 Our qualified staff will take care of the rest and your wine be ready in either 4 weeks or 8 weeks. We will make your wine with less sulphites and preservatives found in wines sold at retail stores, giving you a healthier and better quality wine! 4 – 8 weeks after your first visit, we will contact you to let you know your wine is ready to bottle. You can recycle your old wine bottles, or purchase new ones from us ($1/bottle). 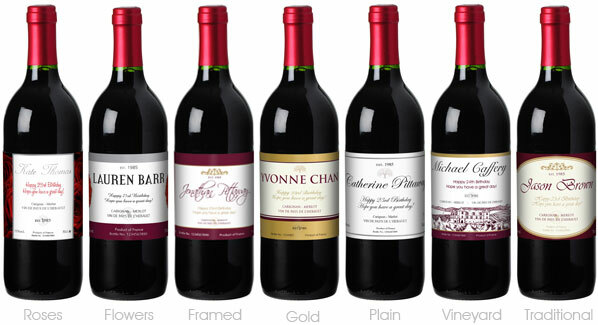 Choose custom labels for a personal touch, for your wedding or for any other special event! This visit takes about 30 minutes. We’ve been going to Ein Stein Wine House for over 3 years now and love the selection, service, and staff! The wine, both red and white is superb. We don’t even bother going to LCBO now. Vlad, the owner is also awesome – helpful and knowledgeable. We have been customers for about 10 years now. We used to live in Oakville but now live 2 hours away and still come here to make our wine. We like the selection, quality and price. The batching and bottling areas are very organized and clean. Vlad and his staff are very helpful and great to work with. Ein Stein is the place to make wine in Oakville.